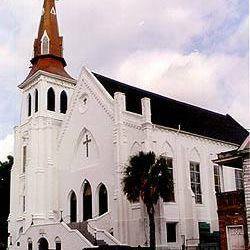 #CharlestonShooting… Evil or mental illness? And since they did not see fit to acknowledge God, God gave them up to a debased mind to do what ought not to be done. They were filled with all manner of unrighteousness, evil, covetousness, malice. They are full of envy, murder, strife, deceit, maliciousness. They are gossips, slanderers, haters of God, insolent, haughty, boastful, inventors of evil, disobedient to parents, foolish, faithless, heartless, ruthless. Though they know God’s righteous decree that those who practice such things deserve to die, they not only do them but give approval to those who practice them. Of course, people still commit innumerable bad actions, but the idea that people make conscious decisions to hurt or harm is no longer sustainable, say the new brain scientists. For one thing, there is no such thing as “free will” with which to decide to commit evil. (Like evil, free will is an antiquated concept for most.) Autonomous, conscious decision-making itself may well be an illusion. And thus intentional evil is impossible. As a society, we seek to minimize the existence of evil because recognition of evil threatens our shared delusion that any absolute standard of right and wrong exists. We want to be masters of our own universe. To acknowledge the presence of right and wrong would require us to acknowledge the Creator of the universe who established the standards. How do we make sense of the observation that many mass murderers in recent years were receiving treatment or manifesting symptoms of mental illness, and how do we make sense of the rates of mental illness cited among those incarcerated for serious crimes? What mental illness does is that it makes it harder for some to continue to hide from the world the evil that exists within their hearts. Some struggle with conditions that make it more difficult for them to manage impulses or self-regulate emotions. Others may struggle to let go of obsessive thoughts that build over hours, days or months into violent rage, as with some of the “loners” who have committed mass murder. Sometimes, professionals can help treat the mental illness that predisposes some to act violently, but in doing so we’re treating symptoms and not the root cause of the problem. 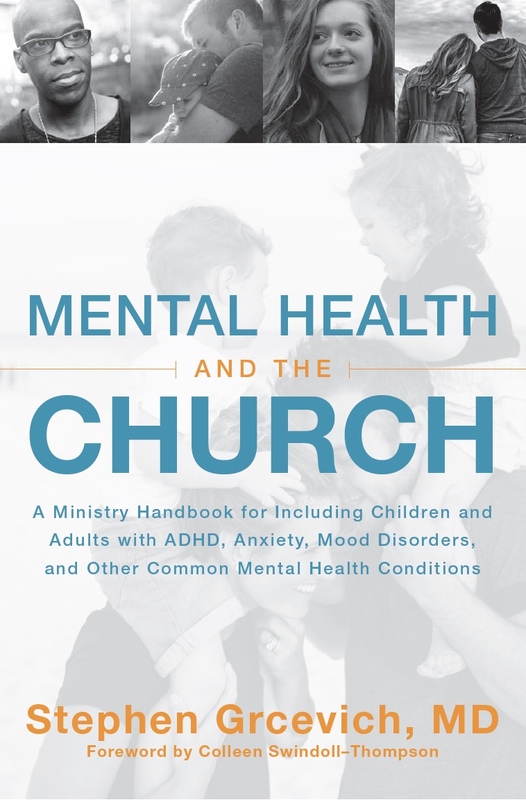 In most instances, mental illness doesn’t interfere with a person’s capacity to distinguish right from wrong and the Bible is very clear that we all bear moral accountability regardless of any condition that causes us more difficulty with controlling our thoughts, words and actions. 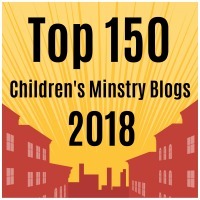 We can’t have the conversation we should have as a culture because most of us are far too uncomfortable with the prospect of examining our own hearts and the recognition that under the right circumstances, we’re all capable of acting in unspeakable ways. We have the example of the churchgoers in Nazi Germany who were complicit in the Holocaust. Dr. Kermit Gosnell was able to operate for over three decades because the attitudes prevalent in our culture blinded regulatory authorities to the realities of what was taking place inside his abortion clinic. Within the culture of academia, a professor of ethics at Princeton (Peter Singer) can be applauded for his advocacy of infanticide for severely disabled children and papers on the subject of “after-birth abortion” get published in the Journal of Medical Ethics. An argument can be made that the young man who confessed to the massacre in Charleston may have in some ways been a product of his environment. The elites in academia, politics, entertainment and the media have perpetrated cultural delusions to rationalize their evil…and the evil of tens of millions of our fellow citizens. Increasingly, our politics is about preserving our cultural delusions around right and wrong. We’d like to maintain the delusion there’s a human fix to the problem…taking away guns, spending more money on mental health, providing more workshops on “diversity” or cultural sensitivity. But human fixes can’t work for spiritual problems. And the sinfulness (evil) within human hearts is the ultimate spiritual problem. Evil is not mental illness. But mental illness sometimes makes it more difficult for men and women to keep the evil within them hidden. 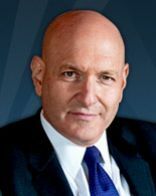 This entry was posted in Controversies, Key Ministry, Mental Health and tagged absolute truth, Charleston, church shooting, Dr. Keith Ablow, Emanual AME Church, evil, free will, Key Ministry, Mass Murder, massacre, mental illness, moral relativism, neuroscience, postmodernism, sin, Stephen Grcevich MD. Bookmark the permalink. 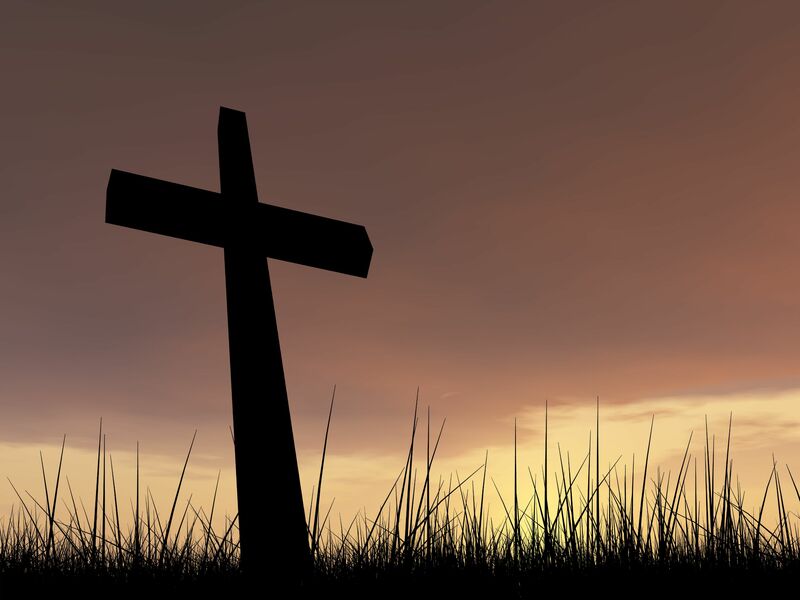 2 Responses to #CharlestonShooting… Evil or mental illness? Reblogged this on Inspirational and Encouraging Blogs. This is an excellent article. Thank you for sharing it!